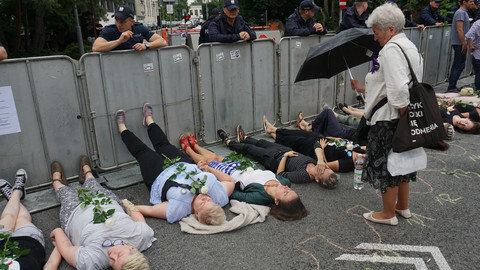 Hungary’s prime minister, Viktor Orban, pledged to defend Poland against the European Commission’s “inquisition”, while, over the weekend, Warsaw pushed through legislation that was criticised for putting the judiciary under political control. Orban said Hungary will use all legal means available in the EU to defend Poland. The European Commission said last week that it was “very close” to launching the Article 7 procedure against Poland, an unprecedented move that could result in sanctions. Sanctions against Poland could only be imposed after a unanimous decision by the EU's member states. 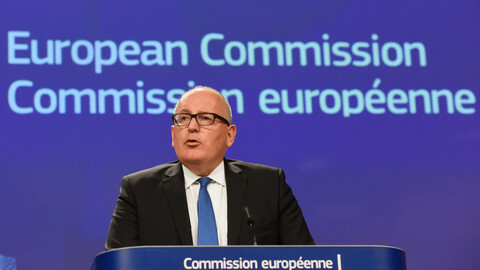 Commission vice-president Frans Timmermans called the new Polish legislation - including one that would replace judges in the Supreme Court with appointees by the government - a threat to the rule of law. “It is in Hungary’s interest, Europe's interest, and the interest of Polish-Hungarian friendship that this inquisition against Poland should never be successful,” Orban told a crowd on Saturday (22 July) in Baile Tusnad, in Transylvania, a Romanian region with a large Hungarian-speaking population. It was in Baile Tusnad that Orban, in 2014, expressed his support for “Illiberal" democracy. Orban said that there is an alliance forged “against the people” among the Brussels bureaucrats and the elite, and what he described as the “Soros-empire” run by US-Hungarian billionaire and philanthropist George Soros. 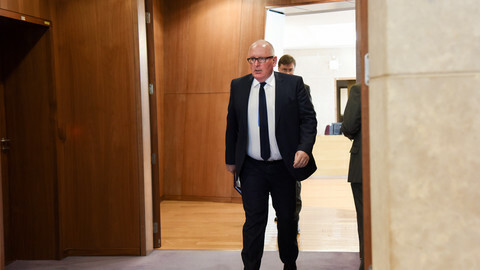 He said Timmermans is the “main inquisitor” implementing the will of this alliance, which aims to weaken and destroy the “national government” in Poland. Orban called on Europe to regain its sovereignty from the "Soros-empire". He suggested that only then can Europe avoid the “Soros plan” of bringing a million migrants into Europe, and for Europe to maintain its cultural identity. Soros, though a spokesman, had earlier called Orban's allegation on transporting migrants a "fantasy". 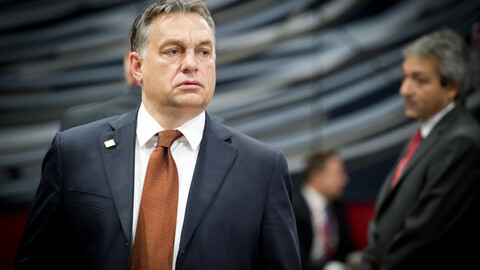 Orban described the “inquisition” as part of a struggle between the global political elite and national leaders. The Hungarian premier had his own run-ins with the EU commission, which is currently investigating Hungary’s higher education law and a legislation against NGOs that critics say target a Soros-founded university in Budapest and a civil society party funded by Soros’s foundation. Orban said the EU needs to be reformed, among other things, by making sure that the EU commission does not behave as a political institution. “That is the cause of all problems,” he said, adding that the EU executive should only be the guardian of the treaties. 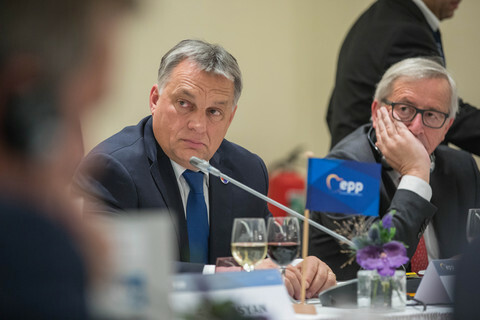 Orban said that, to complete the EU’s reforms, a European military force needs to be built, economic competitiveness has to be reinforced, Serbia should be granted EU membership, and wide-ranging “historical” pacts should be signed with Turkey and Russia. 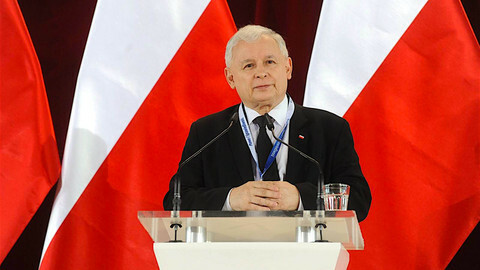 He has insisted, since last year, on the reinforcement of the Visegrad Four, a loose cooperation group made up of the Czech Republic, Hungary, Poland and Slovakia. "We speak with one voice," he said. The Hungarian prime minister was again defiant on migration. Hungary and Slovakia challenged an EU decision to distribute asylum seekers across the EU. Meanwhile, Hungary has been criticised for not taking in any asylum seekers from hot spots such as Greece or Italy. 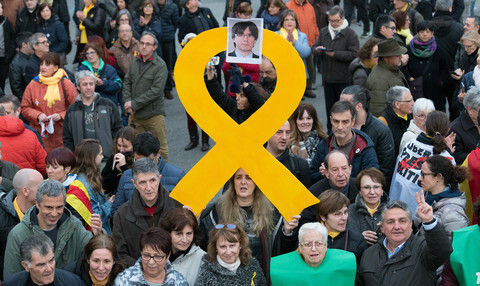 The EU has called for more solidarity with fellow member states. Orban said solidarity should be a tool and not an objective in itself. He said the “culture of migrants is the direct opposite of the European culture”, and one excludes the other. “We can never be in solidarity with those whose aim is to change European culture,” Orban said, adding that integration is not possible. 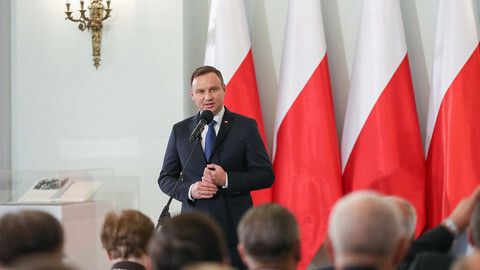 Andrzej Duda decided to veto two of the controversial draft laws, which would put the judiciary under political control, but the EU executive is awaiting details before deciding on whether to launch legal probes on Wednesday.